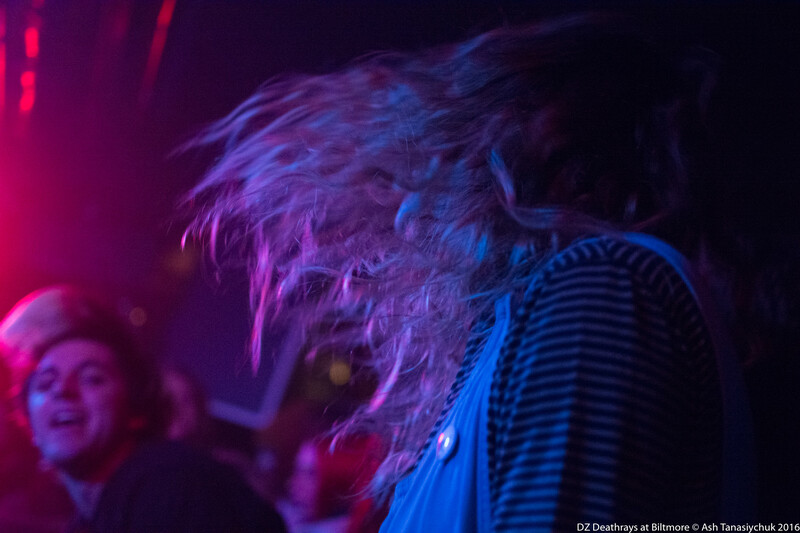 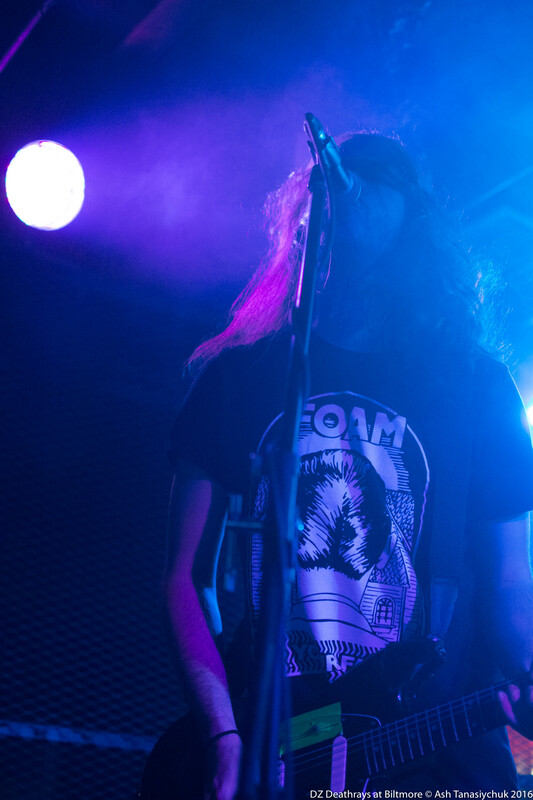 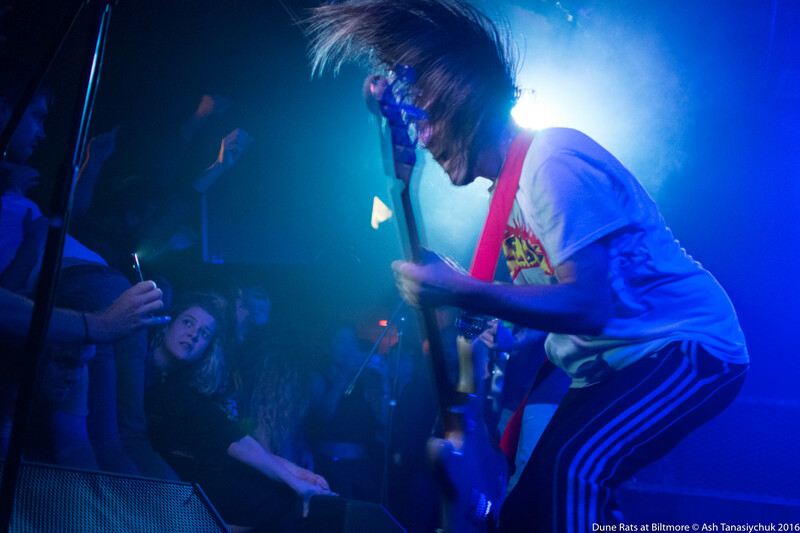 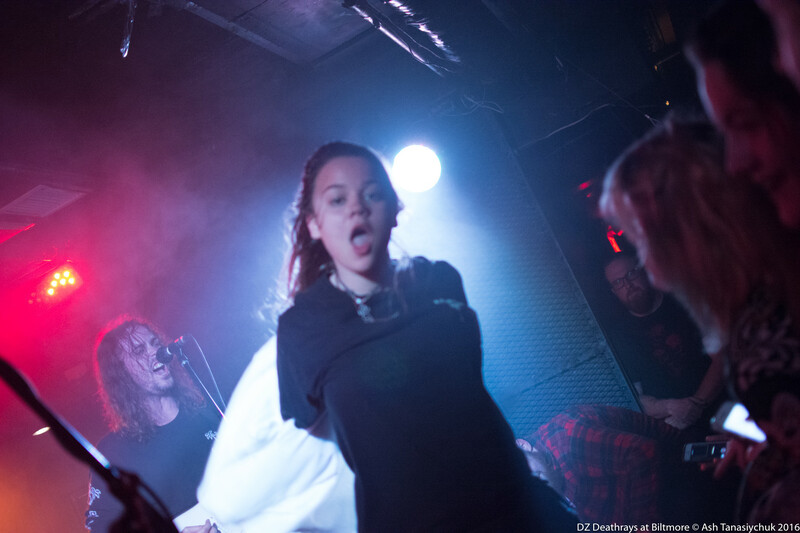 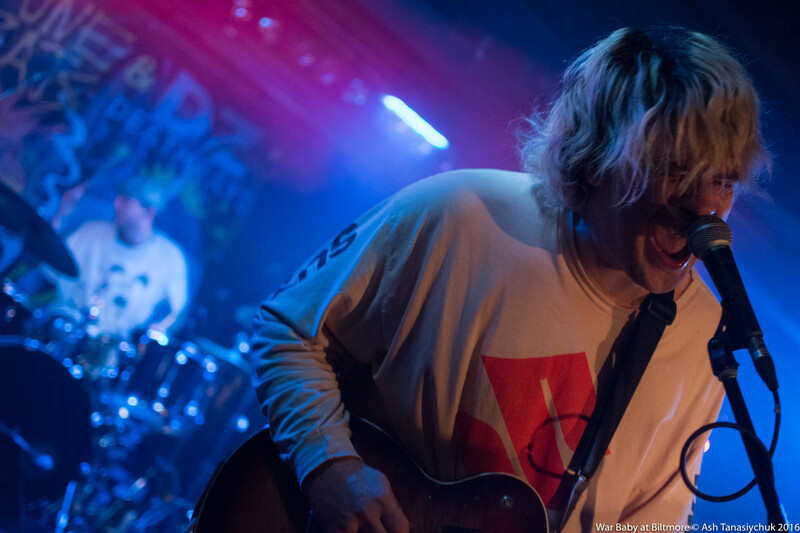 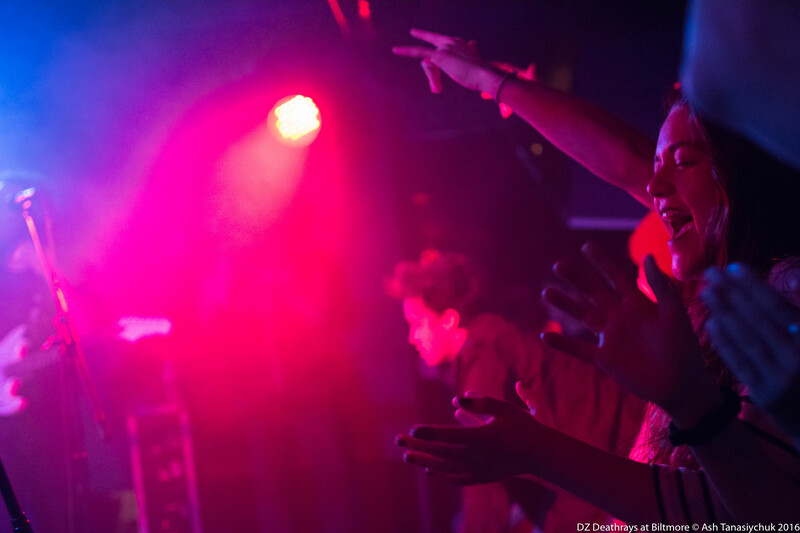 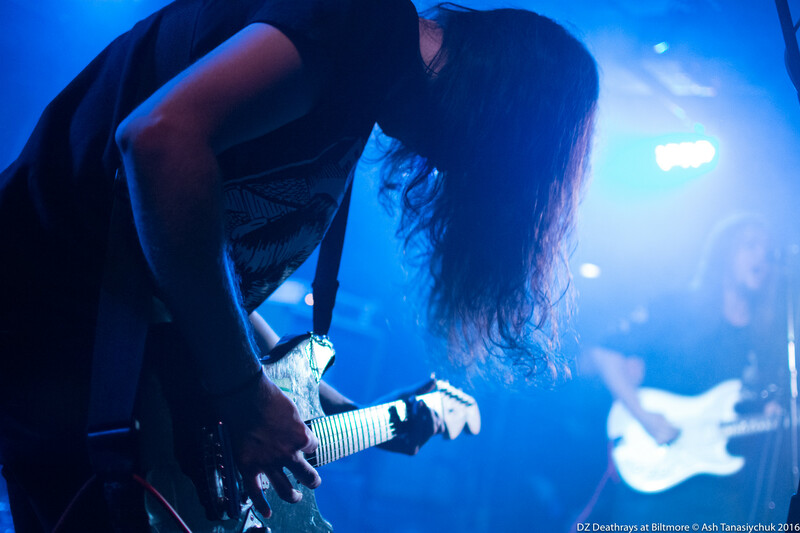 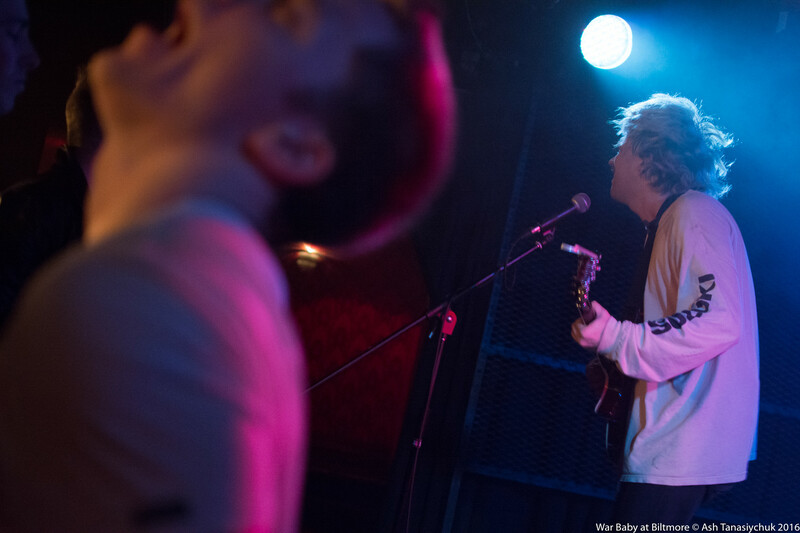 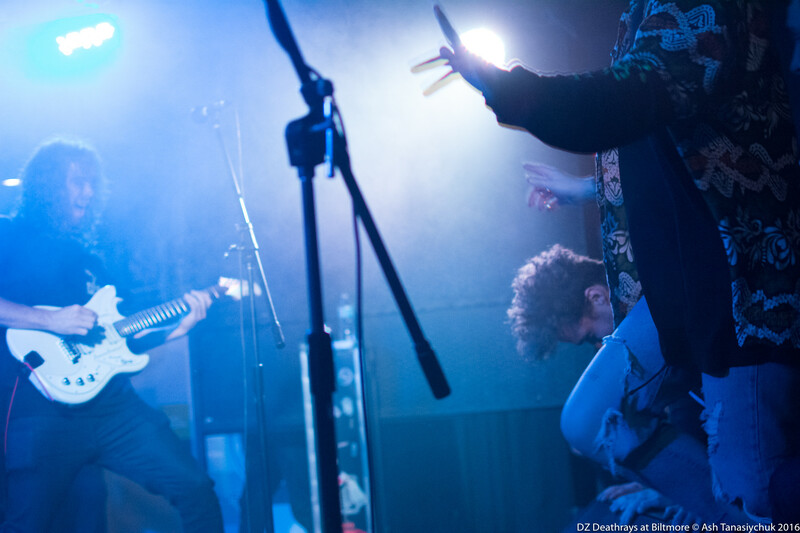 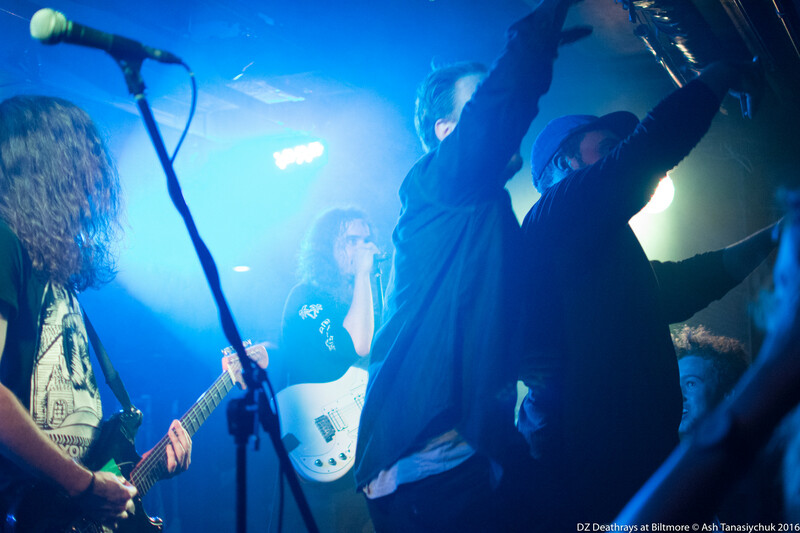 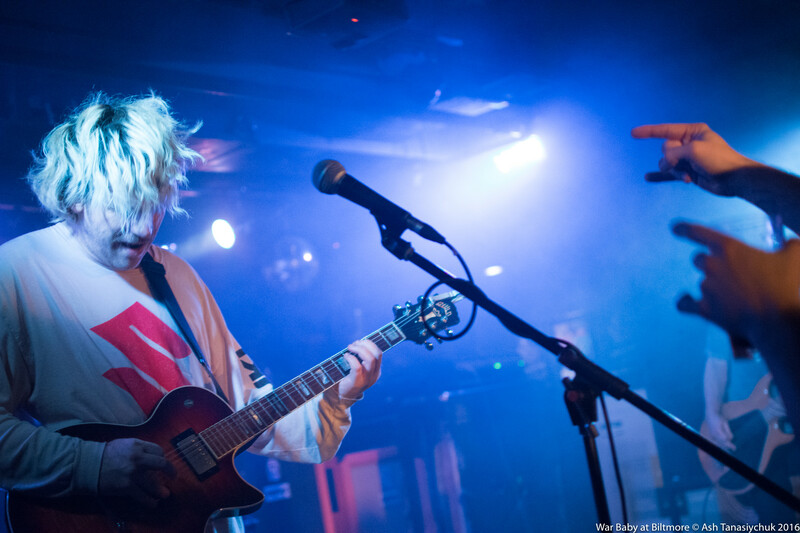 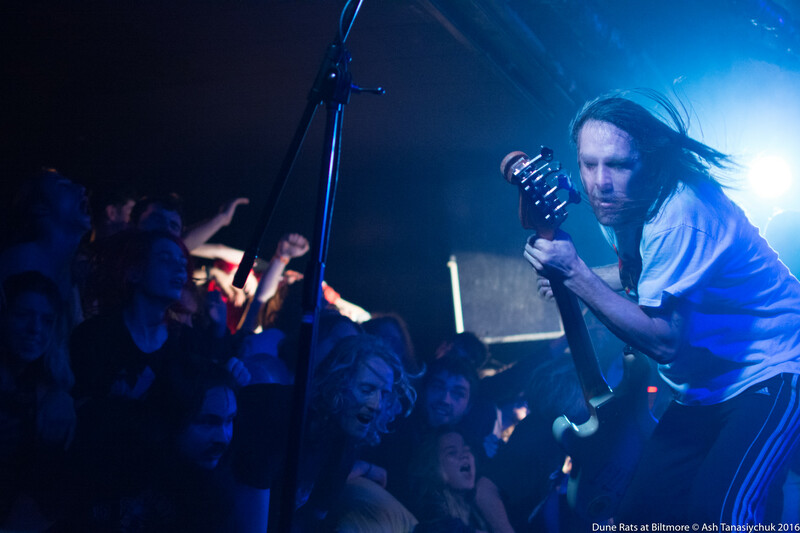 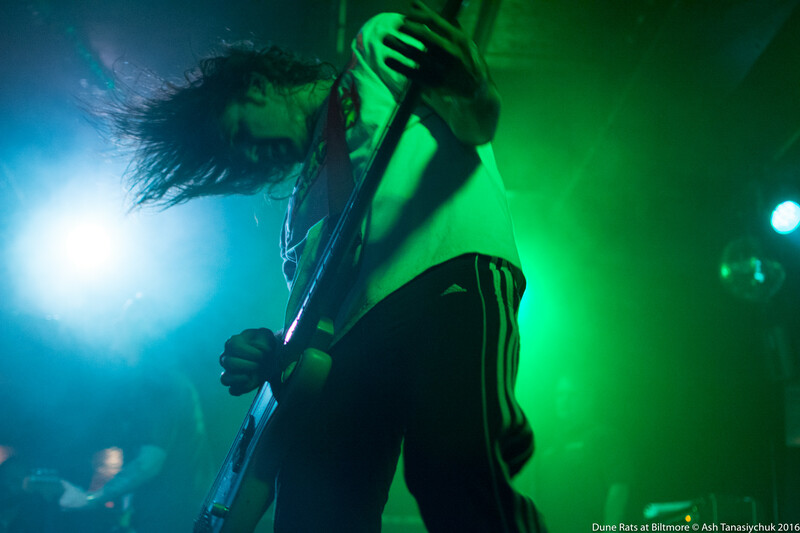 A duo of crazy wicked Aussie punk bands, Dune Rats and DZ Deathrays, who normally play stadiums back home, packed the little Biltmore Cabaret in East Vancouver and turned the place into a body-sprawling sweaty stained mosh pit of mania. 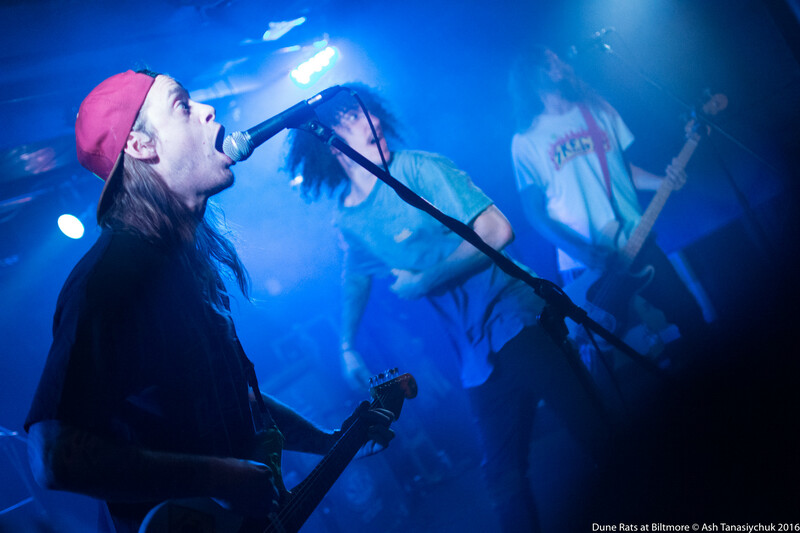 Supported by worthy locals War Baby. 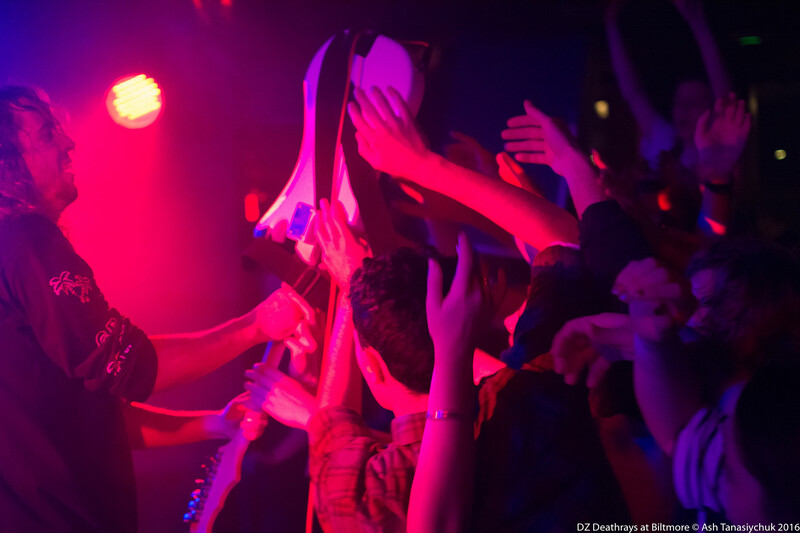 Shot for Do604. 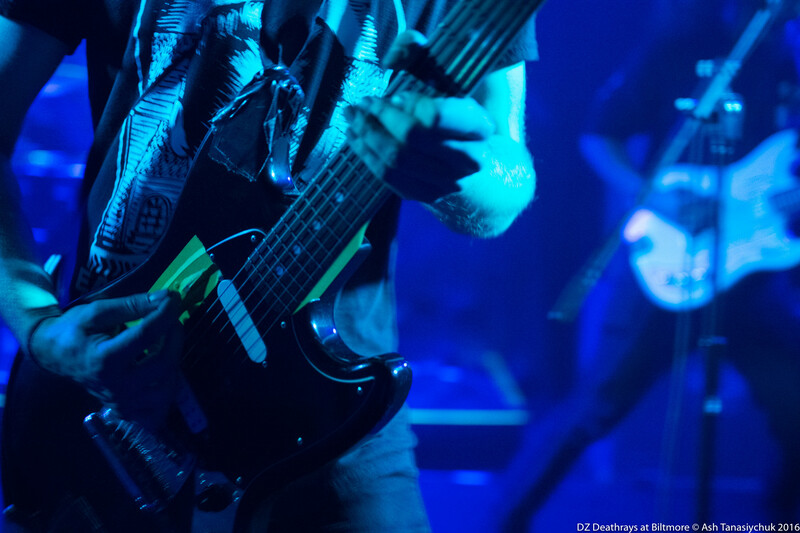 Thanks to Art Signified and Timber for the press pass.